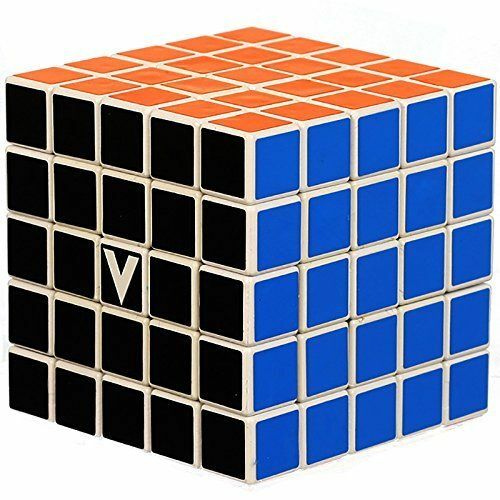 The player is required to discover a strategy to achieve uniform color sides on her/ his V-CUBE 5. 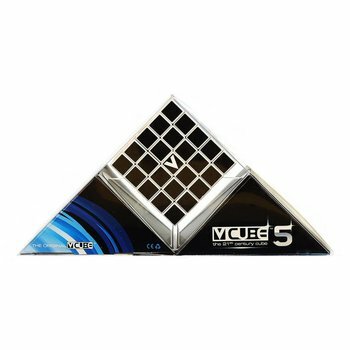 V-Cubes products are a uniquely designed and constructed series of skill games. 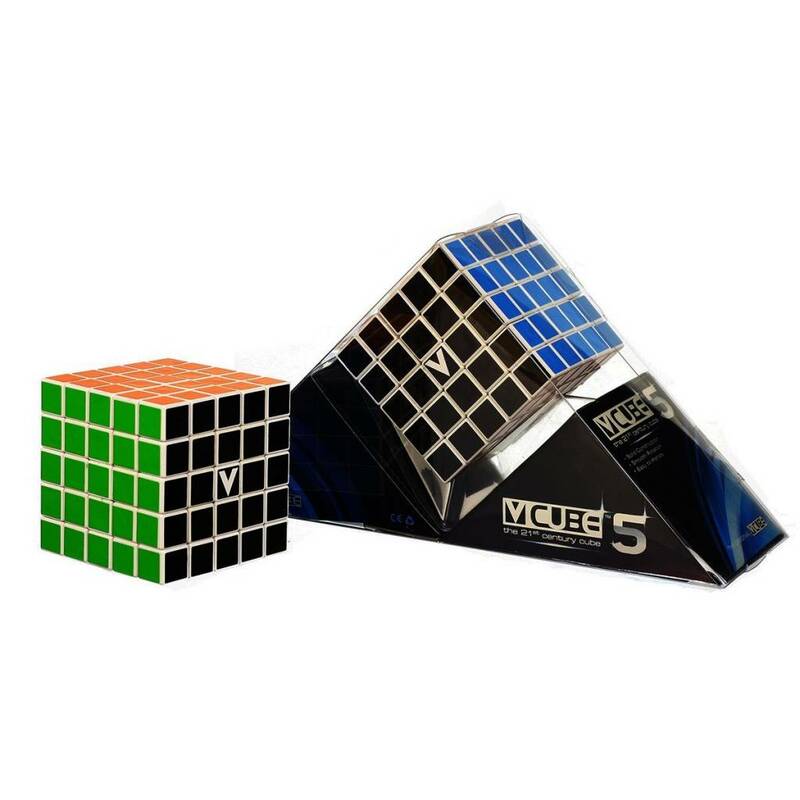 They are 3D mechanical cubic puzzles that rotate smoothly on the 3 based axes of the coordinate system.